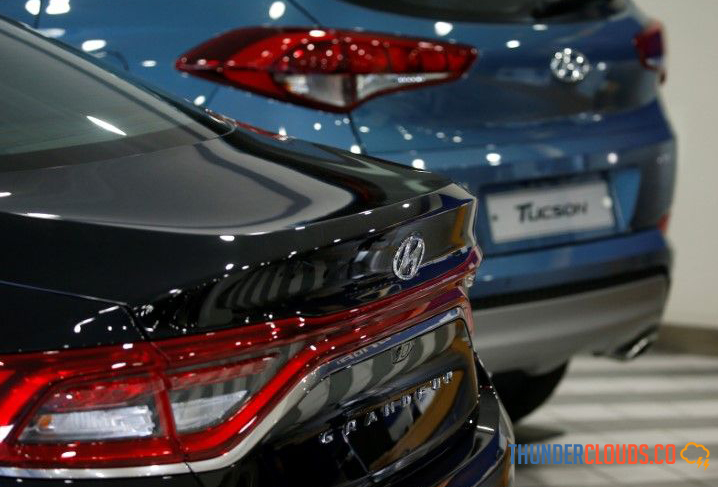 Hyundai Motor Company (Hyundai) and Kia Motors Corporation (Kia) will add a US $ 250 million investment to Grab and form a partnership to launch an electric car program in Southeast Asia. This was passed on by Hyundai Motor Group and Grab Holdings Inc. (Grab), O2O's mobile platform in Southeast Asia, in a statement received by Tirto on Wednesday (11/07/2018). As part of the electric vehicle partnership, Grab and affiliates of Hyundai Motor Group will bring together electric vehicle stakeholders to collaborate on efforts to increase adoption and awareness of electric vehicles in South East Asia . "As the headquarters of one of the fastest growing consumer centers in the world, South East Asia is a fast growing market for electric cars," said Youngcho Chi, chief innovation officer and chief executive officer. from the strategy and technology division of Hyundai Motor Group. "With unparalleled experience throughout the South East Asian region and a growing base of customers and merchants, Grab is the best partner that will help accelerate the adoption of EVs in Southeast Asia. " To begin, Grab, Hyundai and Kia will launch a series of pilot electric vehicle projects in Southeast Asia, launched in Singapore in 2019. The pilot project will focus on the use of electric vehicles to maximize the profitability of Grab's driving partners. This collaboration will focus on improving the electric vehicle infrastructure in the region, including the creation of a network of fast charging centers. In addition, the development of a customized maintenance package for partners of Grab electric vehicle drivers and conducting research on how electric vehicles can be applied in the most efficient way in Southeast Asia, in warm and humid weather conditions. "We have the same vision of the electrification of mobility as one of the main foundations for building an environmentally friendly transportation platform at the lowest cost," said Ming Maa, President of Grab. The three companies will also explore ways to adapt electric vehicles and optimize them for mobility service platforms. This additional investment is based on Grab's strategic partnership with Hyundai and has raised funds to reach US $ 2.7 billion. Grab is on track to raise more than $ 3 billion by the end of this year. Bookings Holdings, Microsoft, Toyota and leading global financial institutions such as Oppenheimer Funds, Goldman Sachs Investment Partners and Citi Ventures are among the investors in the ongoing Grab funding cycle. 0 Response to "Hyundai-Kia Invests $ 250 Million to Grab for Electric Cars"